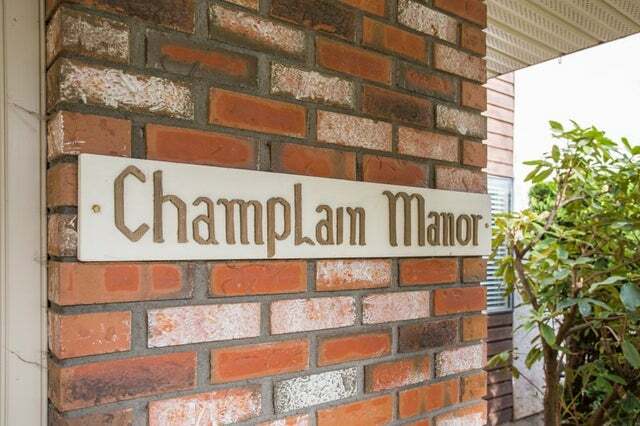 Welcome to Champlain Manor and this spacious corner suite with plenty of natural light. 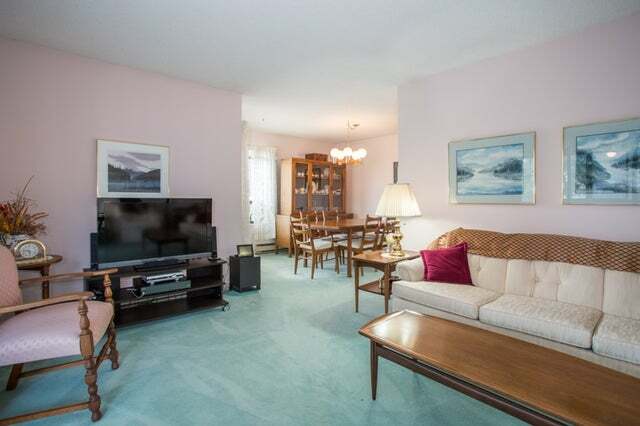 This suite feels like a home because of the space from the foyer to the separate living room and dining room; two beds, two baths await. 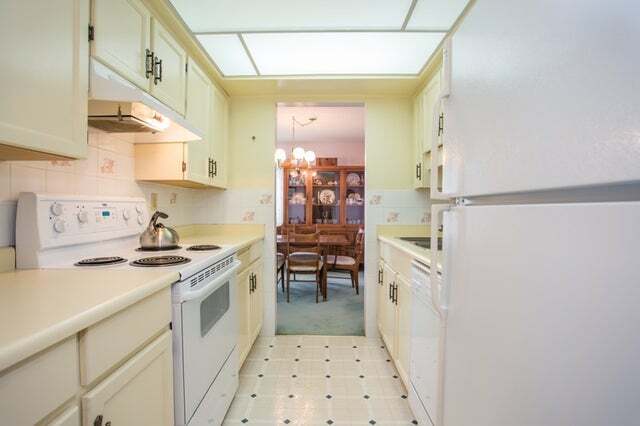 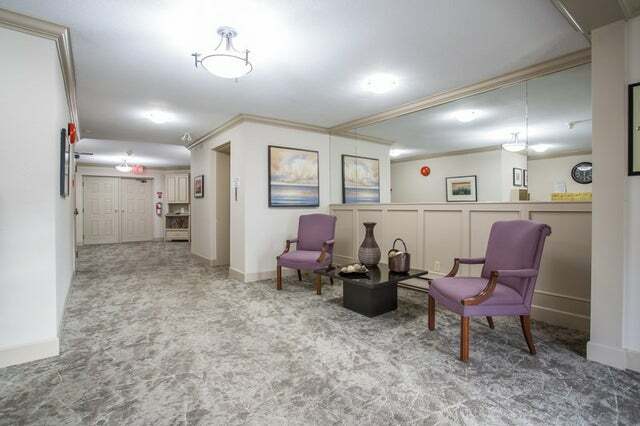 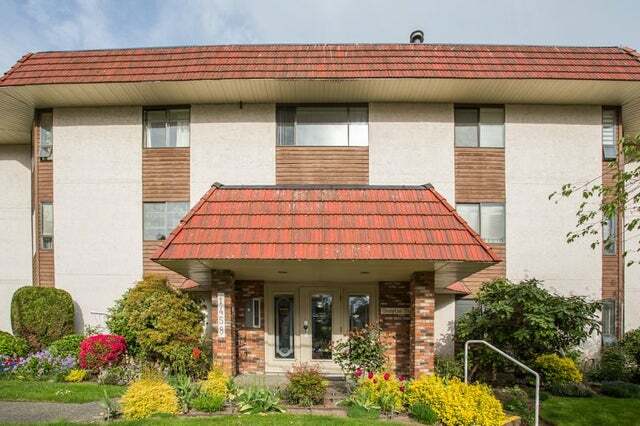 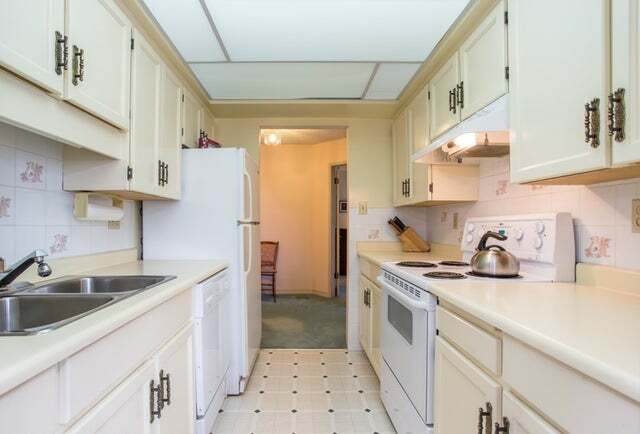 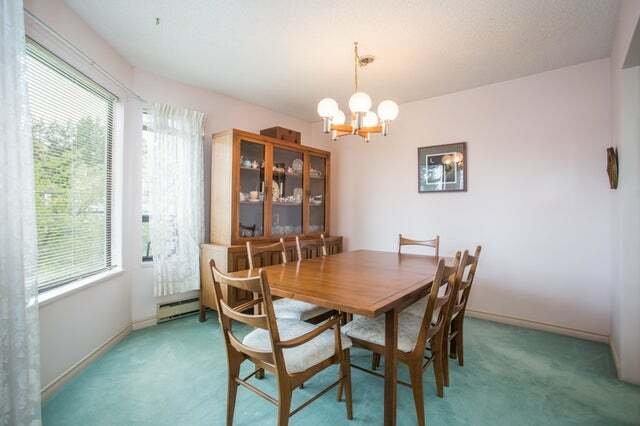 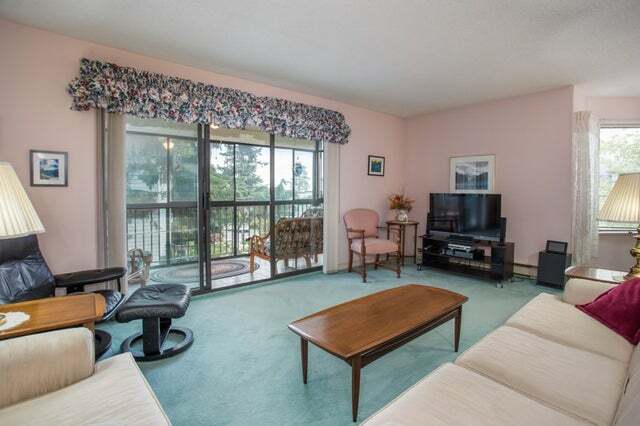 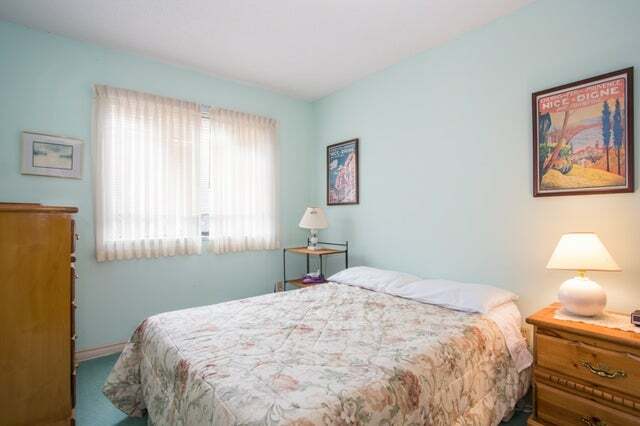 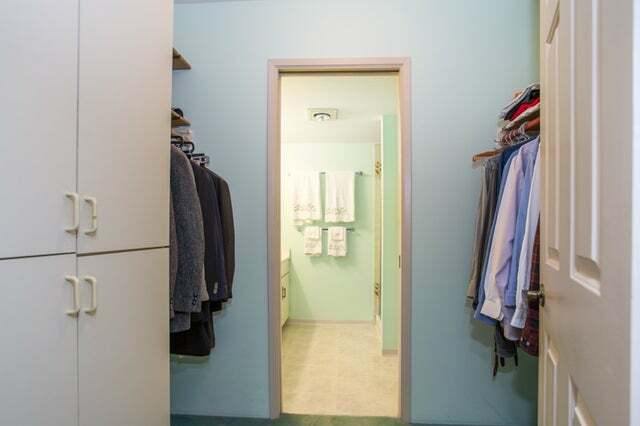 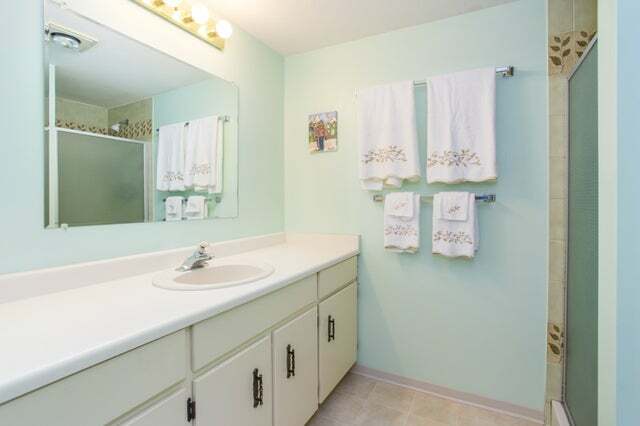 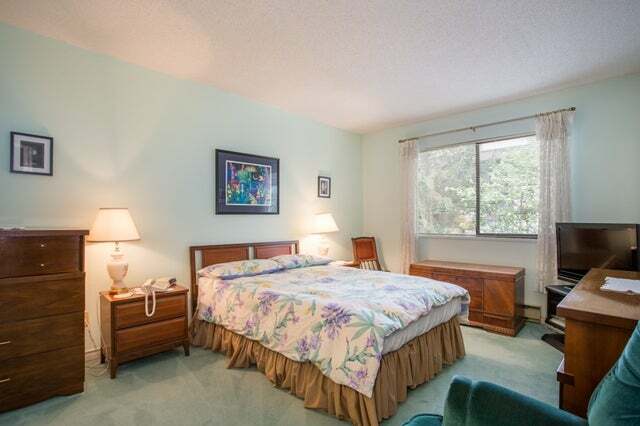 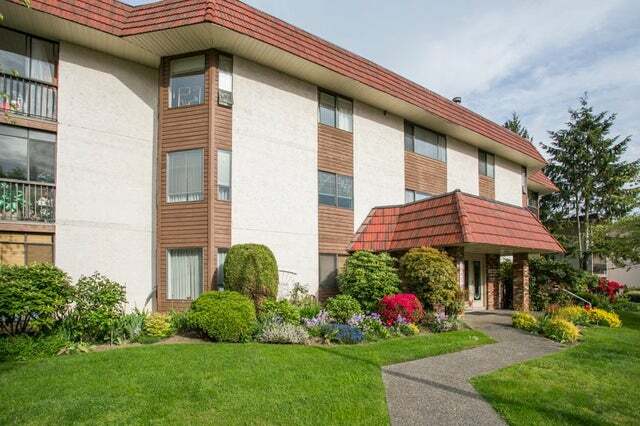 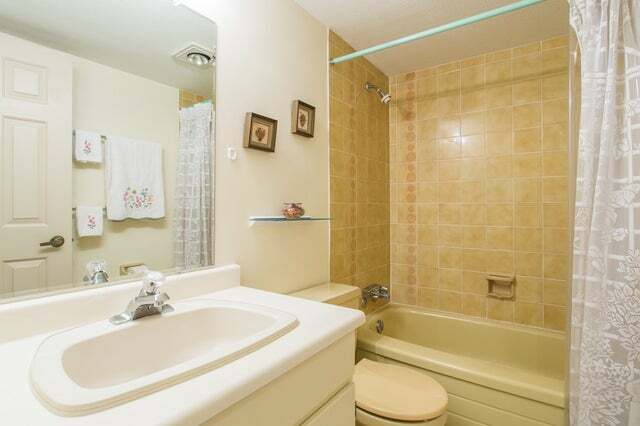 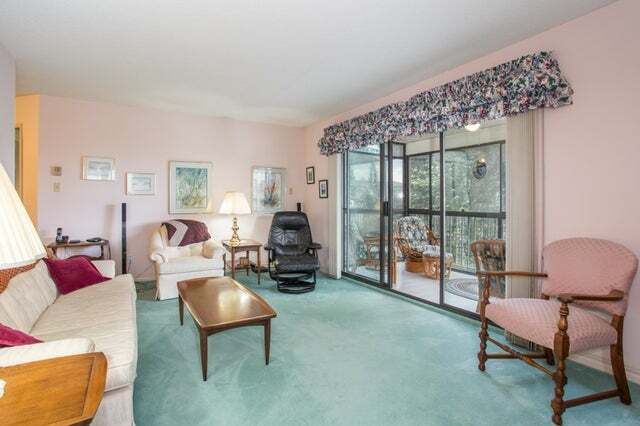 Walking distance to shops, transit, professional buildings and White Rock beach. 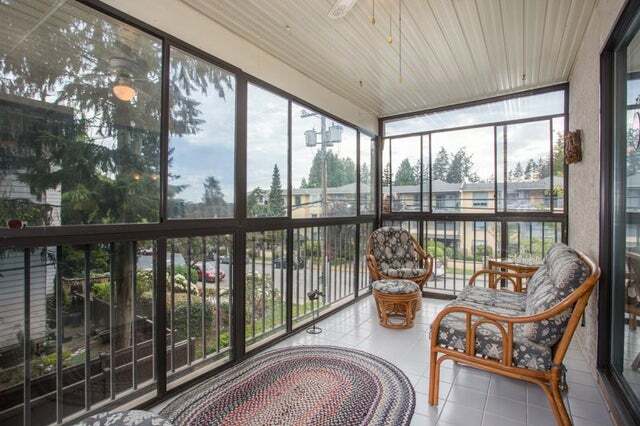 The enclosed balcony offers a wonderful South outlook. 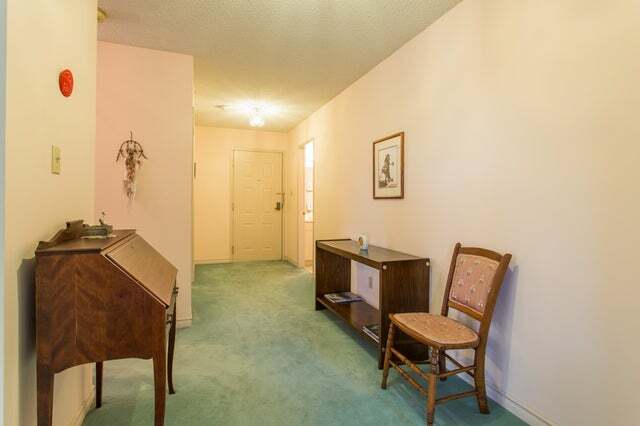 No need to downsize your furniture, plenty of space to move right in. 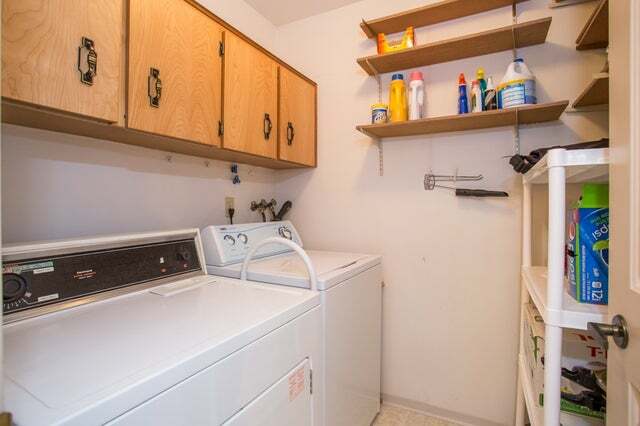 Age Restricted 50+, No pets, No Rentals.